IS OUTSOURCING TO A 3PL A PROFIT DRAINER? 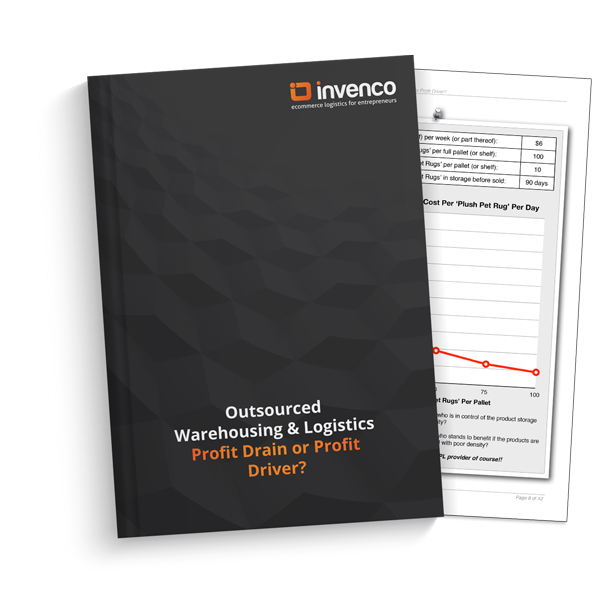 STORING INVENTORY AND PACKING DELIVERIES IS TIME CONSUMING AND COSTLY, CAN OUTSOURCING HELP? Outsourcing your products warehousing and logistics can be a highly profitable business decision and can help enable rapid growth for product-based SMEʼs. 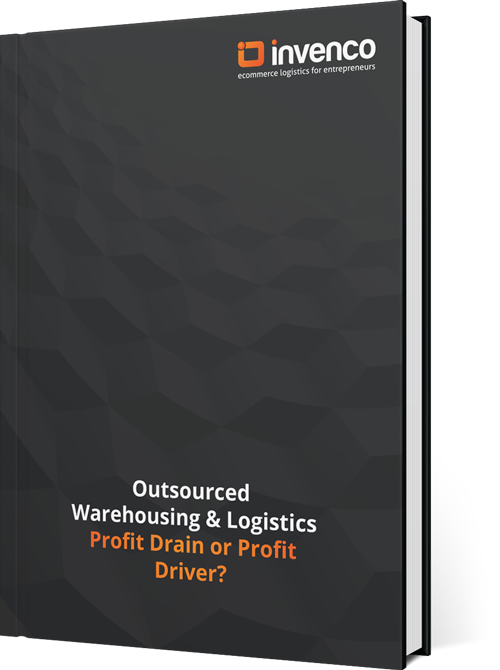 Free Guide: Outsourced Warehousing & Logistics: Profit Drain or Profit Driver? Have a very clear understanding of cost structure changes and the actual dollar impact that this will have on your business. 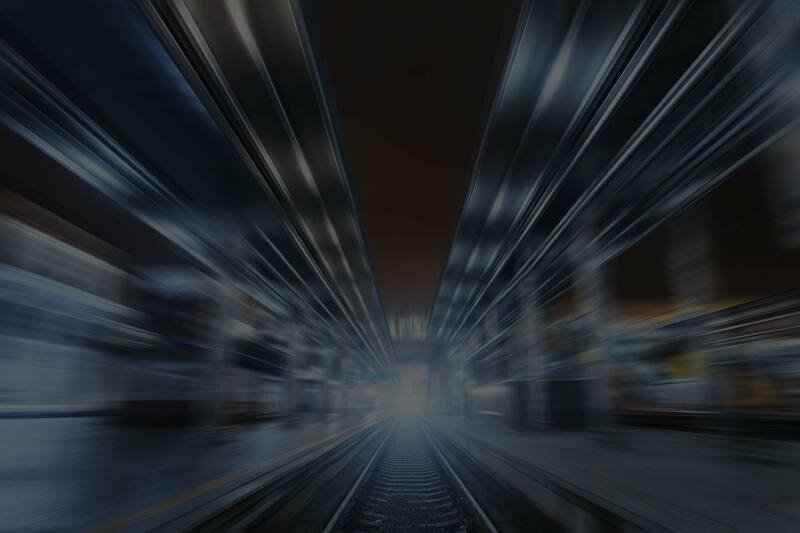 Have a clear understanding of how the 3PL engagement will provide you with additional time to focus on your core business and how you will use this time to increase growth. Ensure that you will retain control and visibility of your inventory status and customer orders at all times.